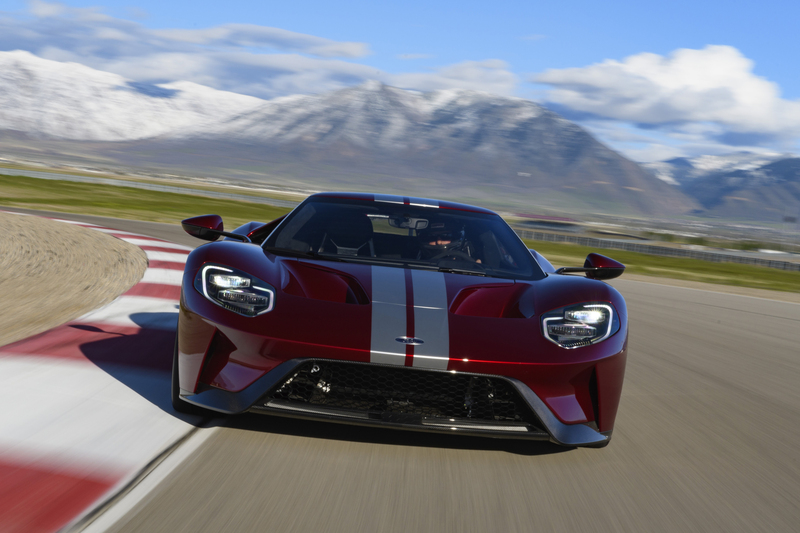 Ford Will Produce More Ford GTs — But How Many is Too Many? This would normally be a Flashback Friday post but Ford recently made a big Ford GT announcement that deserves immediate coverage. Check back next Friday for another trip down memory lane of Karl’s Past Cars. 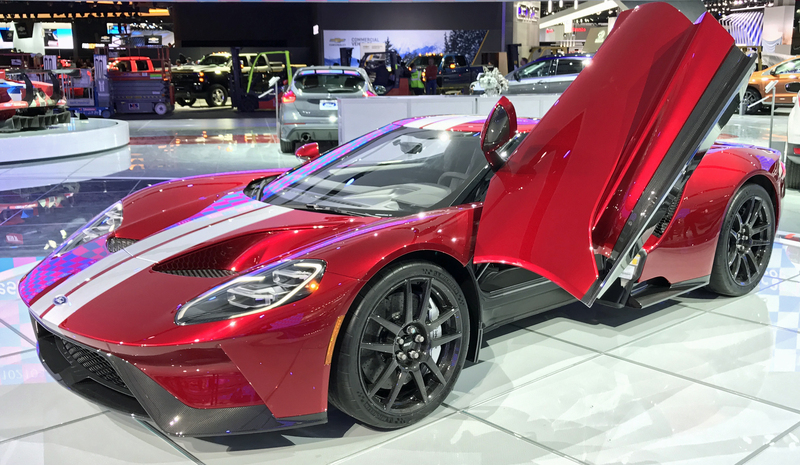 For today, let’s talk about new Ford GT production numbers. 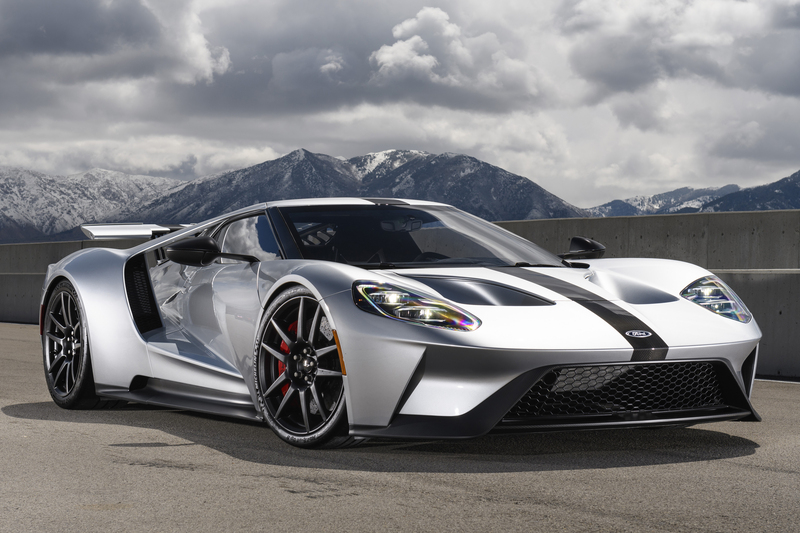 When Ford first announced production of the new Ford GT it was set at 500 units produced over 2 years (logically figuring 250 produced each year). Then the automaker was flooded with 6,500 applications in April of 2016, quickly leading Ford to commit to 4 years of production and a total of 1,000 units. The first 750 units were immediately allocated, leaving 250 available for a final round of application and review. 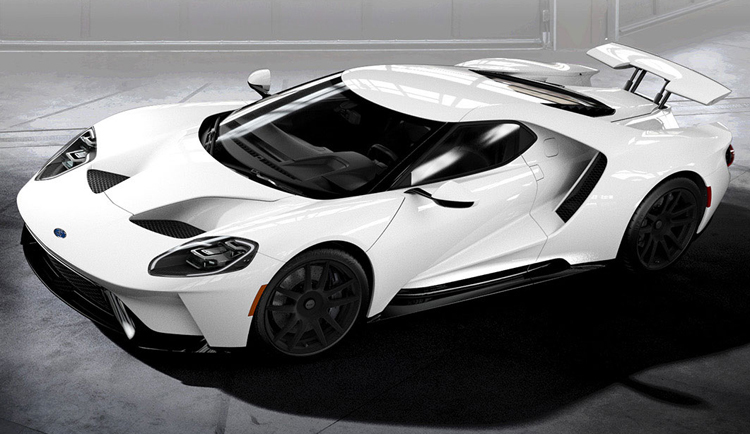 Yesterday Ford decided to increase new Ford GT production to 1,350 total units, extending production through 2022. For years I had heard rumors that total production could go as high as 1,250, so the new number didn’t really surprise me. What did surprise me was the length of production — 6 years. As I mentioned in an earlier post, the Ford GT Configurator is pretty impressive. It doesn’t replace seeing a car in person, as you can never really understand how a car, or a color, looks until you’ve seen it life-size and in person. Of course seeing every possible new Ford GT color, stripe, wheel style and carbon-fiber finish in person isn’t easy. Given that challenge the Ford GT Configurator provides a realistic alternative. 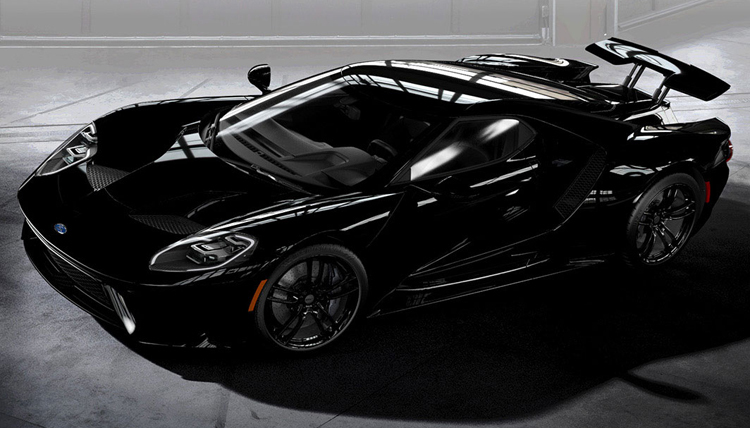 Every new Ford GT buyer has probably spent more time on the configurator than they’d like to admit. The possible combinations are nearly limitless, even before you add in the custom color options. And even now, with my Ford GT spec locked in, I still like to gaze at the car in different colors. I’ve pulled all the images on this page from the Ford GT Configurator. 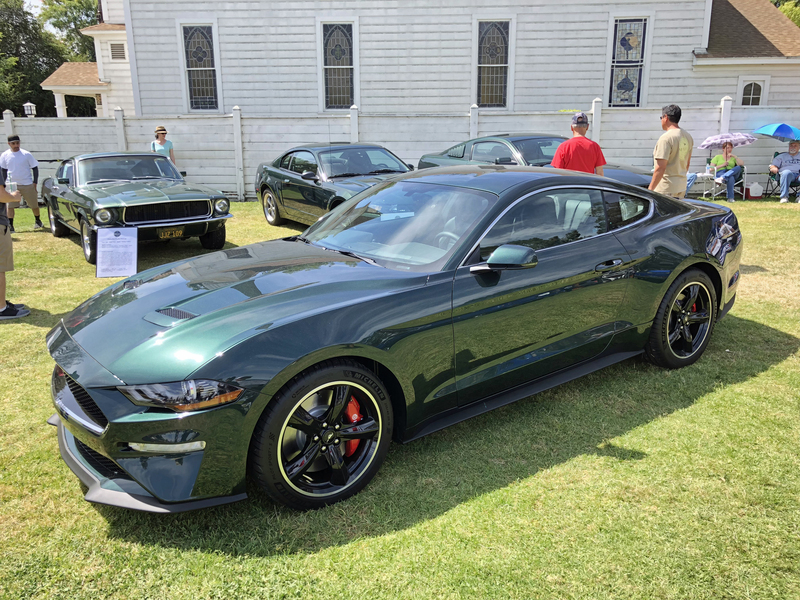 If you want to quickly peruse every color (but certainly not every possible combination of stripe and wheel options for each color) this entry makes for easy viewing. Enjoy! 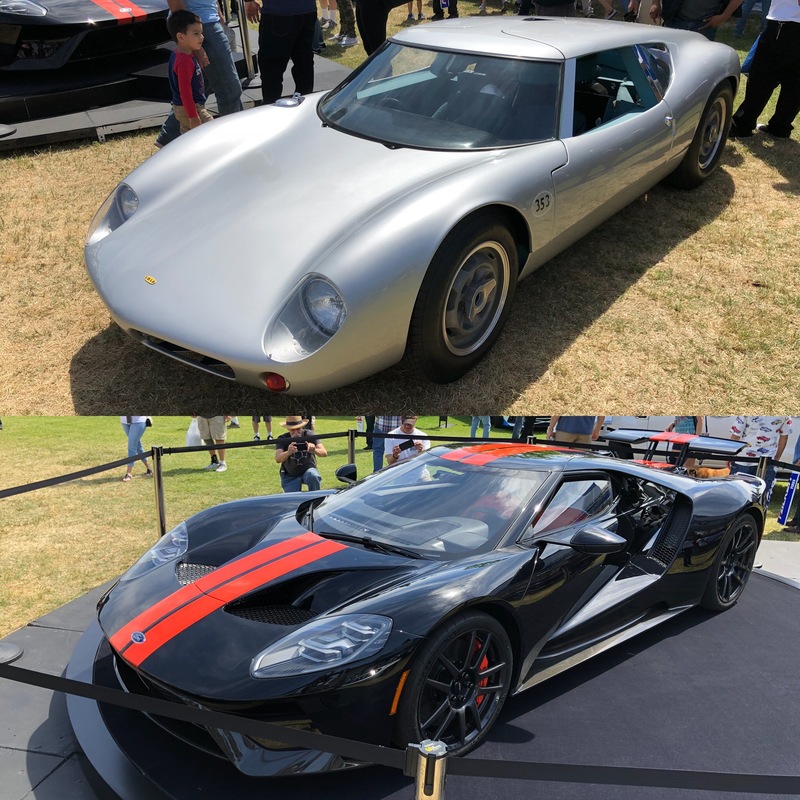 At the 2018 Fabulous Fords Forever event the standard collection of vintage Fords was supplemented by multiple new Ford GTs as well as the oldest Ford GT. Of course the oldest Ford GT isn’t even a Ford. It’s a Lola Mk6 GT, the car that formed the basis of Ford’s effort to win Le Mans after Enzo Ferrari snubbed Henry Ford II’s bid to buy his company. At the Ford booth one of the three original Lola Mk6 GT’s was parked next to a new Ford GT, and seeing the two next to each other was pretty amazing. The Lola Mk6 GT used a mid-mounted 289 Ford V8 in a British aluminum monocoque chassis. This was an advanced design in 1962 and it laid the groundwork for Ford’s GT40 MkI design. Seeing a Lola Mk6 GT next to a new Ford GT provided an excellent perspective on the new car’s lineage. (NOTE: This caption was embedded in this photo’s digital signature, and while I can change it I’m leaving it here because, unlike too many captions attached to manufacturer photos, this caption is effective and informative) MARKHAM, Ontario, Canada, Dec. 16, 2016–The all-new Ford GT is entering the final phase of development and production has begun. 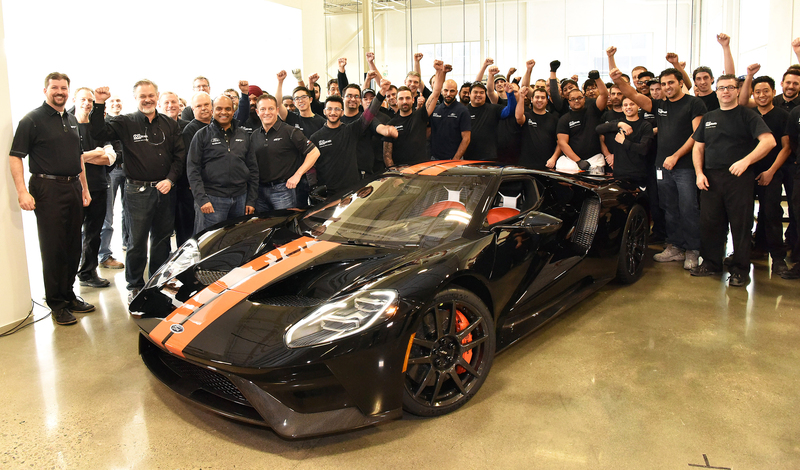 One of the first Ford GTs is being driven off the line at the Multimatic assembly location with the first behind the scenes look at the assembly line for all-new Ford GT. 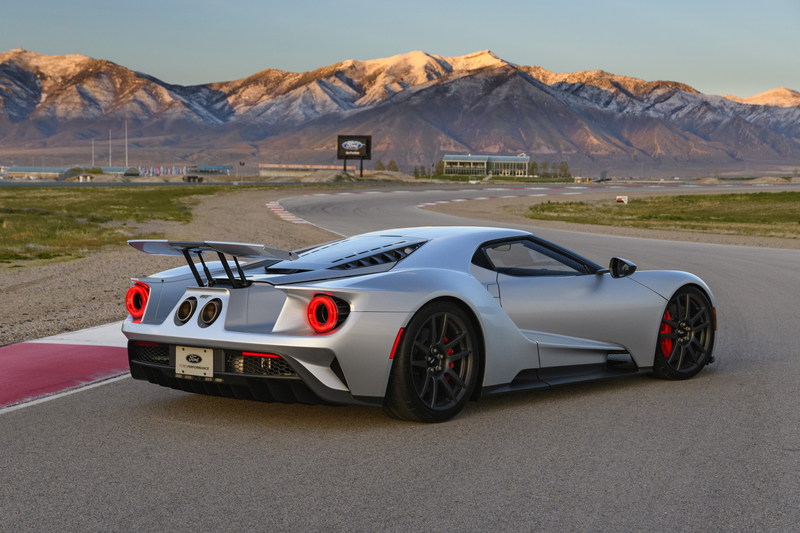 The Ford GT is the culmination of years of Ford innovation in aerodynamics, lightweight carbon fiber construction and ultra-efficient EcoBoost engines. Pictured: Anthony Benincasa (left) and Adam Thorndyke. The new Ford GT’s specs were as guarded as the Coke formula or Kentucky Fried Chicken’s secret recipe when the car was under development. The specs were finally, fully released during the car’s press launch in May of 2017. At that point most enthusiasts had a general idea of the primary specifications, but the below sheets offer it all up in stark black-and-white (with some gray and yellow thrown in) pixels. 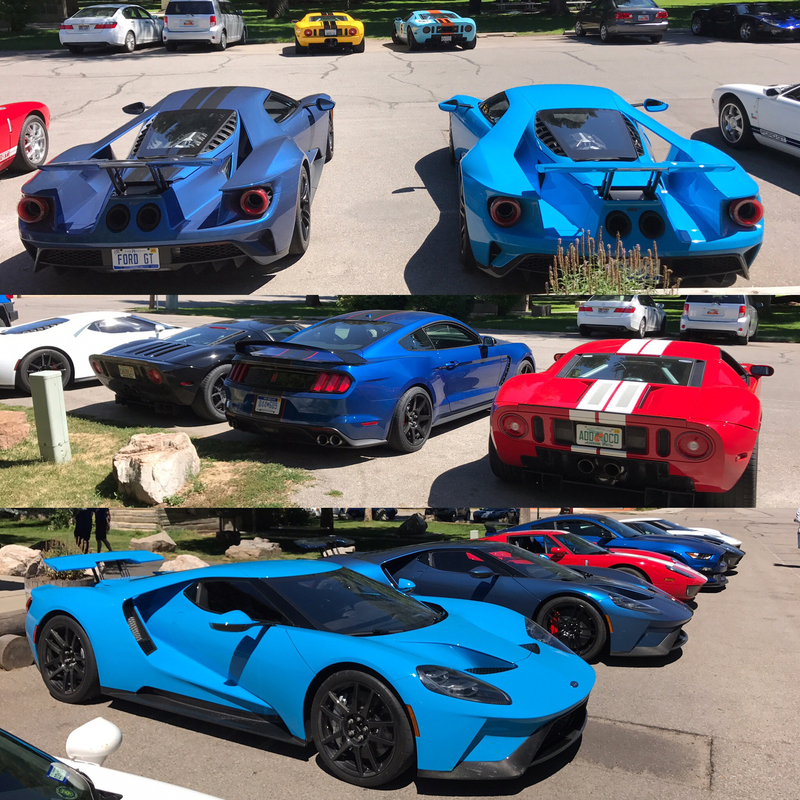 In August of 2017 another gathering of Ford GTs and Ford GT owners came together in Park City, Utah. While this was the 12th Ford GT Owners Rally, it was the first to feature new Ford GTs alongside 2005 and 2006 models. I had every intention of driving my 2005 Ford GT to this rally. After all, it was the same road trip I’d made in my GT just 4 months earlier to attend the new Ford GT press launch. Sadly, after planning to drive the GT my schedule shifted and I couldn’t afford the 2 extra days to make the trip up and back. I quickly purchased airplane tickets and wondered what kind of rental car I’d be stuck in while following GTs through the mountains of Utah. Then I had an idea. 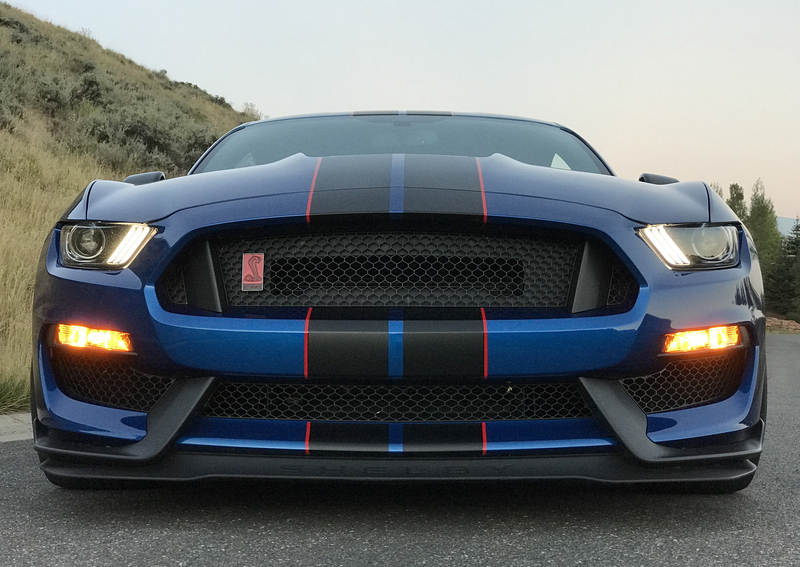 What if I contacted Ford and asked for one of the new Shelby GT350Rs? I hadn’t driven one yet, and I’d be showcasing the Shelby to a highly-targeted demographic of likely customers. 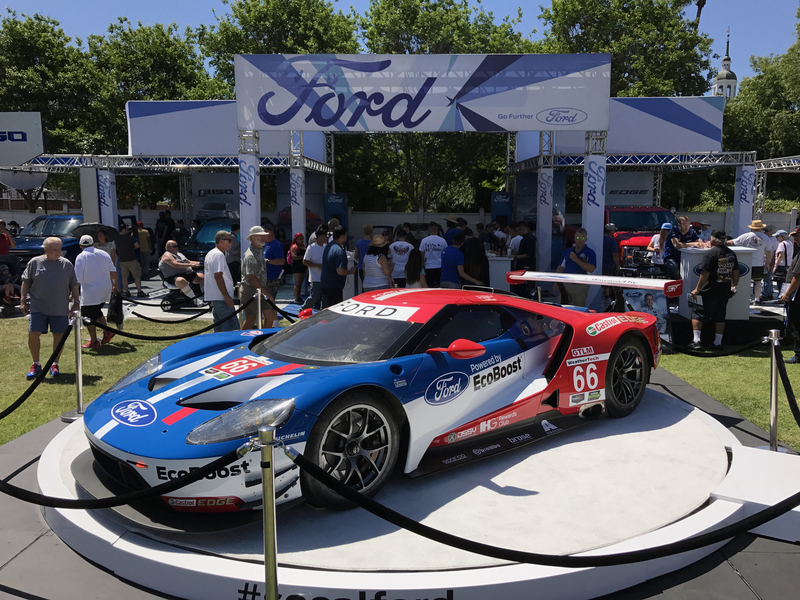 Shortly after the press launch of the new Ford GT, in late April 2017, the annual Fabulous Fords Forever event happened at its traditional location, Knottsberry Farm. This event always features a massive collection of Ford vehicles, old and new. The range of models includes Thunderbirds, Broncos, Fairlanes, Torinos and as many Mustangs as I’ve ever seen. 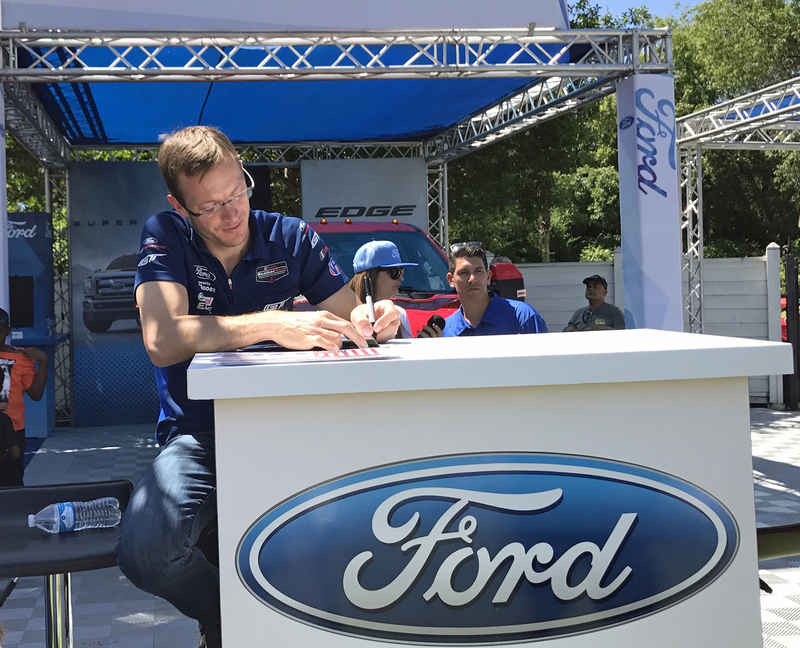 The 2017 Fabulous Fords Forever event also had a display dedicated to the new Ford GT in racing form, including an IMSA race car and factory Ford driver Sebastian Bourdais signing autographs nearby. Sebastian is from Le Mans, France, which means he grew up watching that race in his hometown. I briefly spoke to him during the Fabulous Fords Forever event and congratulated him on winning the 2016 GTE Pro category and 2017 Rolex 24 Hours of Daytona. 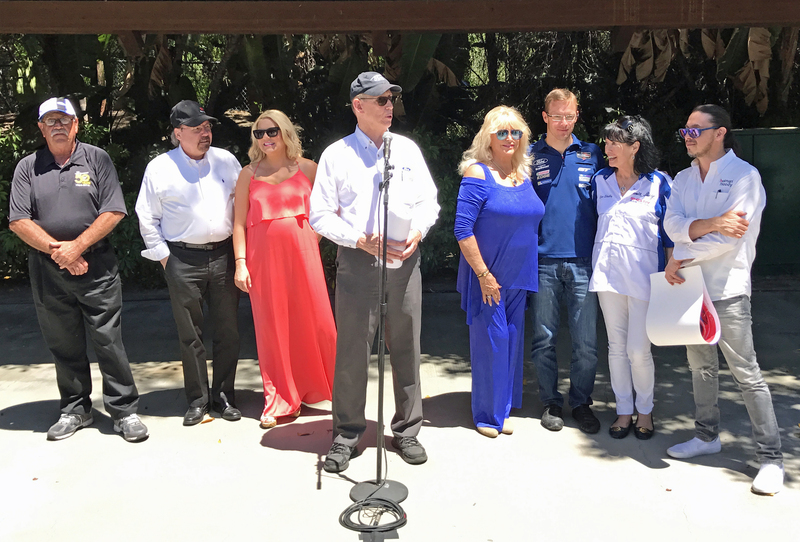 Another traditional aspect of Fabulous Fords Forever includes an appearance by famous Ford personalities, including 1960s and 1970s motorsports spokesmodel Linda Vaughn, Cleo Shelby (Carroll Shelby’s wife) and Ford GT designer Camilo Pardo. John Clinard, longstanding Ford PR executive, hosts the personalities at a lunch that includes the famous Knottsberry Farm pie desert (yum!). Sure, I’d driven it on the street pretty aggressively, and I’d driven it on the track even more aggressively. But it was my first experience in Ford’s half-million dollar supercar on a track I’d never driven. To say I left plenty of reserve in my approach as I piloted the new Ford GT in both locations is an understatement. One unexpected occurrence during the new Ford GT press launch was having Ford factory race driver, and lead Ford GT development driver, Billy Johnson drive my 2005 Ford GT. Billy had never driven a 2005 or 2006 Ford GT before the event, and when I heard that I was anxious to have him drive mine. 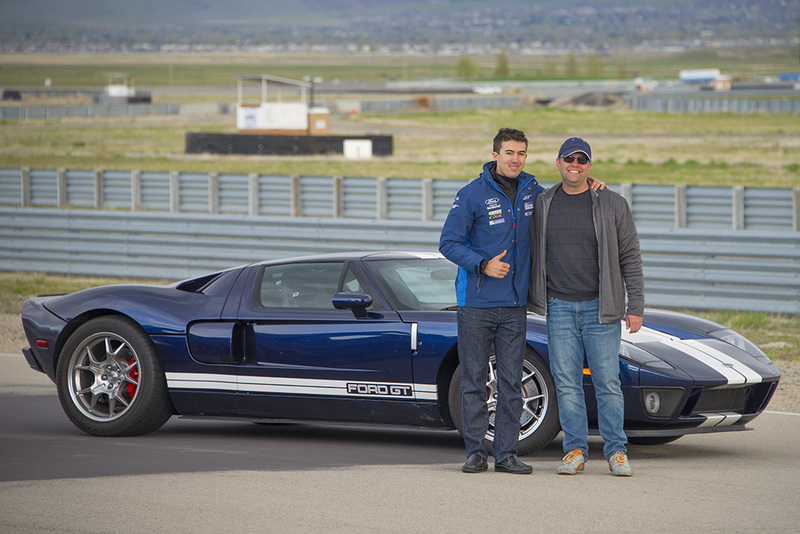 The second-generation Ford GT remains one of the best-driving cars of all time, and I wanted Billy Johnson to experience it. 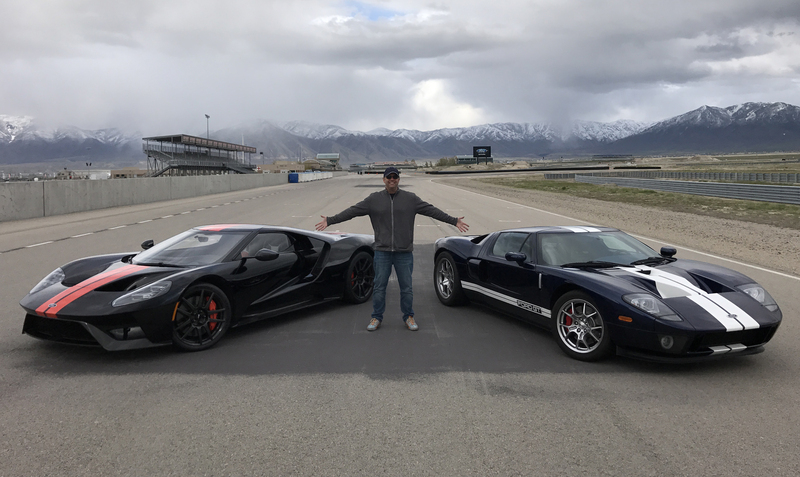 After arriving at Utah Motorsports Campus in my 2005 Ford GT, and shooting some photos of it with a new Frozen White Ford GT, it was time to drive. The morning weather was still being typical Springtime in the Rockies, which meant bright sunlight one minute and overcast skies with light snow flurries the next. Both generations of Ford GT liked the cool temperatures, but it made things a bit nerve-wracking when driving the cars on the track. The weather during the afternoon street drive was mercifully sunny and stable. The deserted roads east of Tooele provided the perfect driving conditions to explore our Liquid Red Ford GT press car. The GT lived up to its billing as a lightweight, barely-street-legal race car. The most compelling aspect was the immediate throttle response provided by the pre-boosted 3.5-liter V6 when placing the GT in “Sport” mode. Feedback through the Ford GT’s steering wheel and seat-of-pants was also pretty amazing, providing a level of confidence few cars offer at any price.